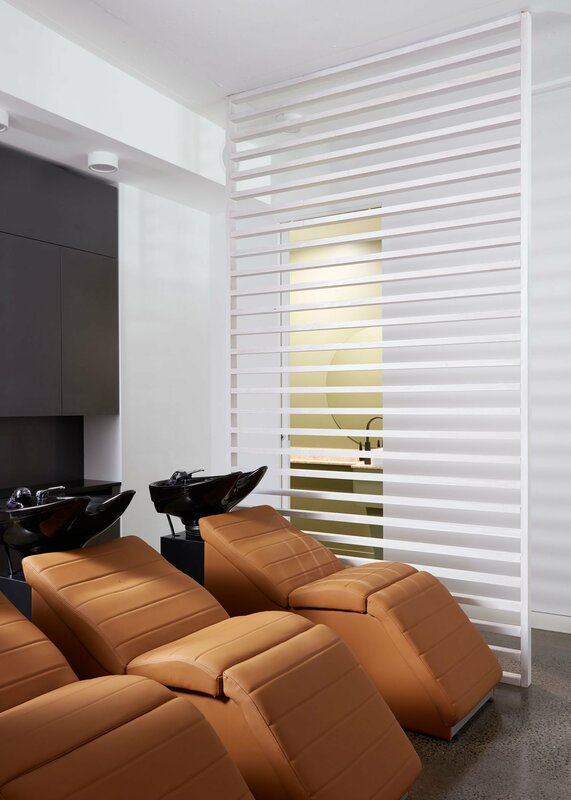 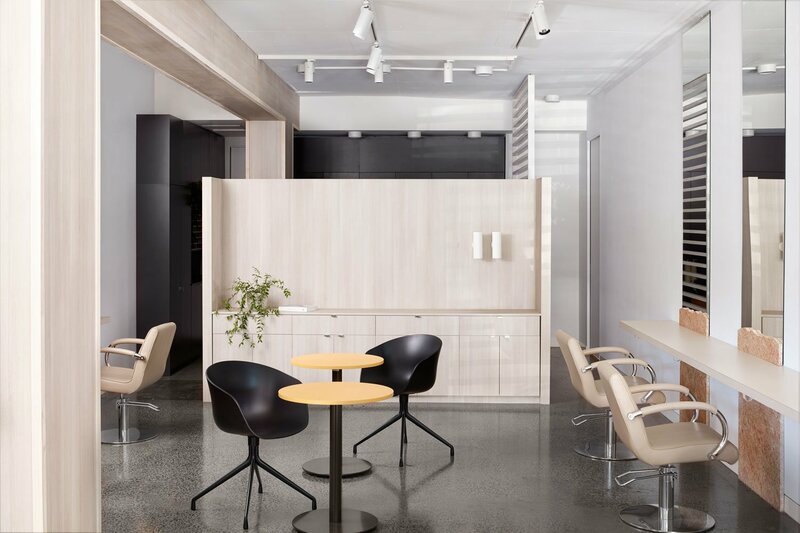 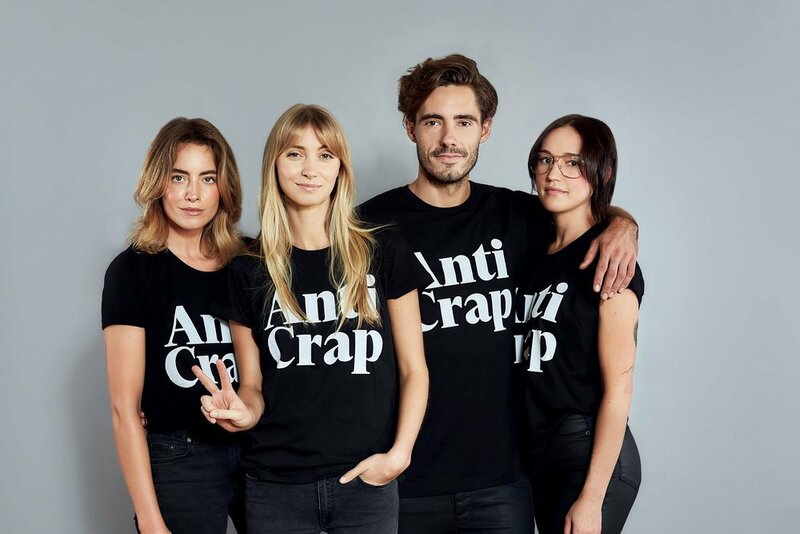 Melbourne hair salon Bob is founded on an ‘anti crap’ ethos, so when it came to its interiors, quality, integrity of design and sustainability were paramount. 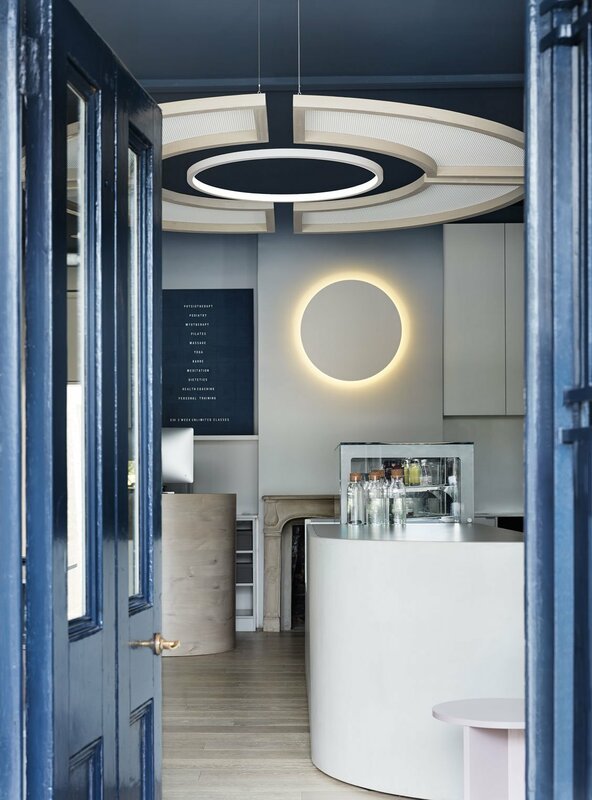 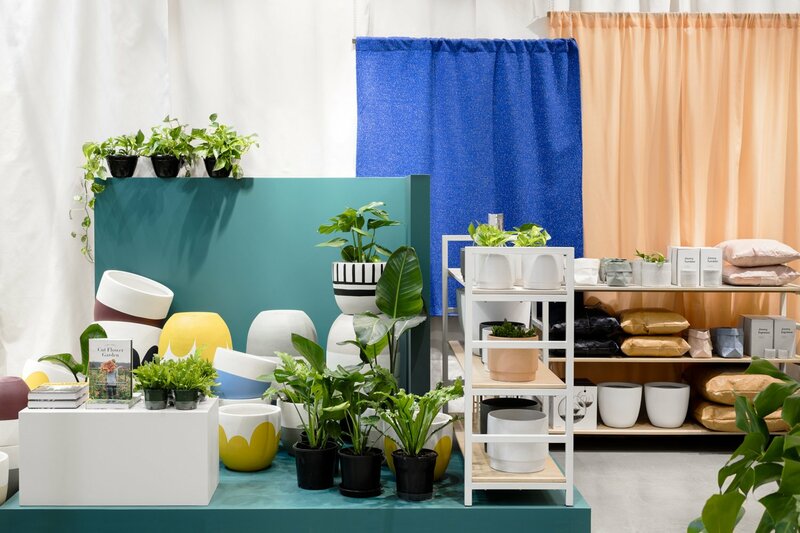 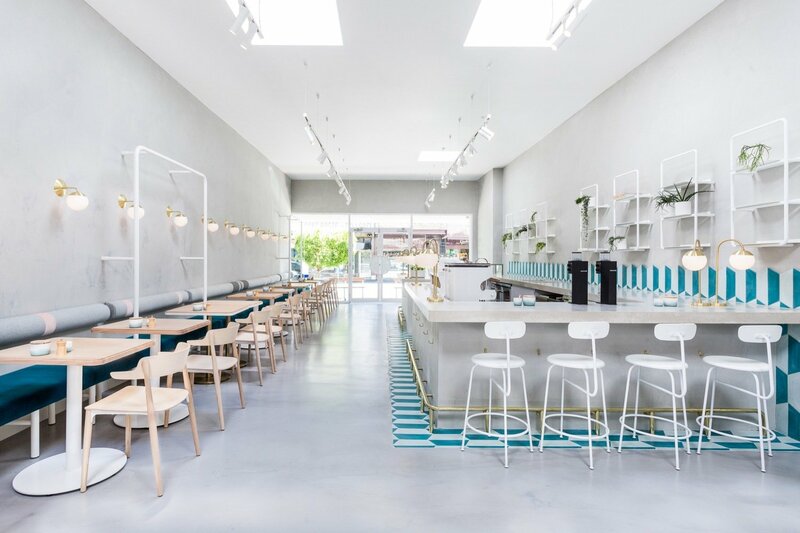 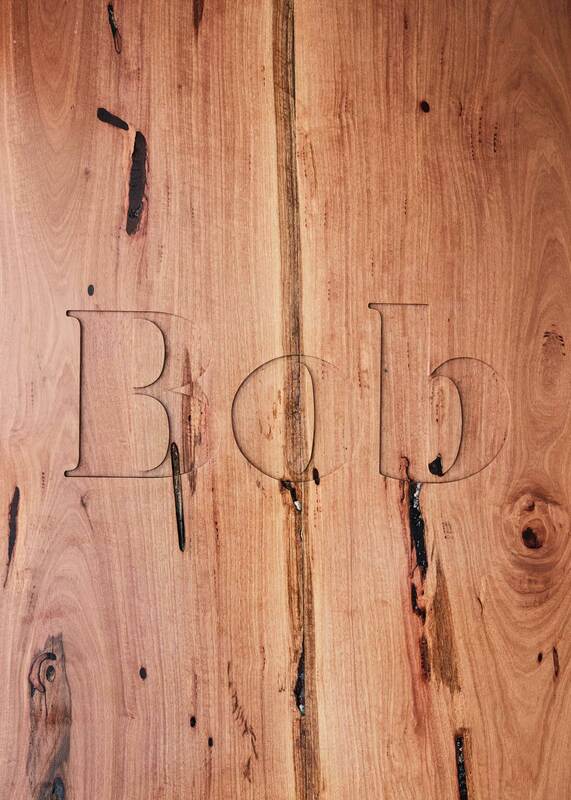 Alice McKimm and Kylie Dorotic of GOLDEN (previously We Are Huntly), worked to design an interior that both reflected and complemented the sustainable ethos that is at the heart of what Bob is all about. 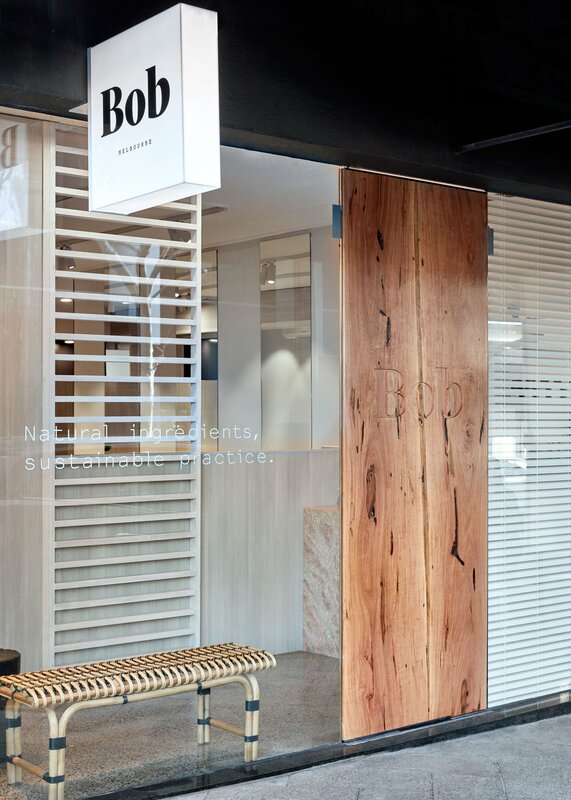 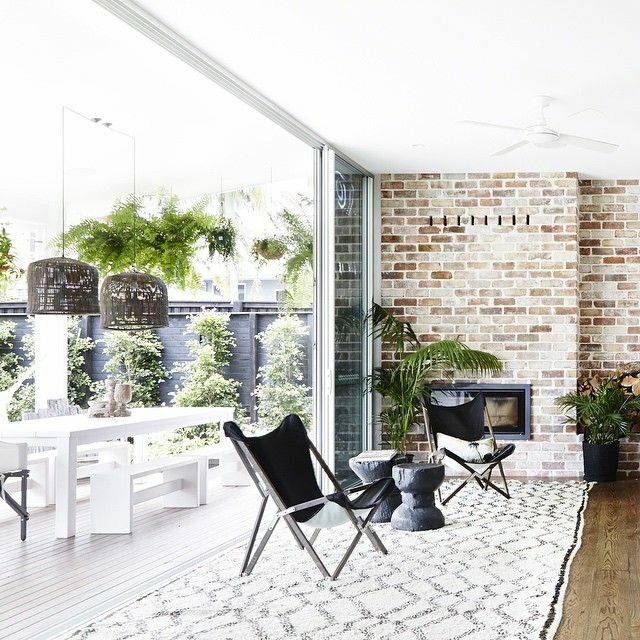 Smack bang in South Yarra, Bob was put together piece by piece using reclaimed materials and green practices wherever possible. 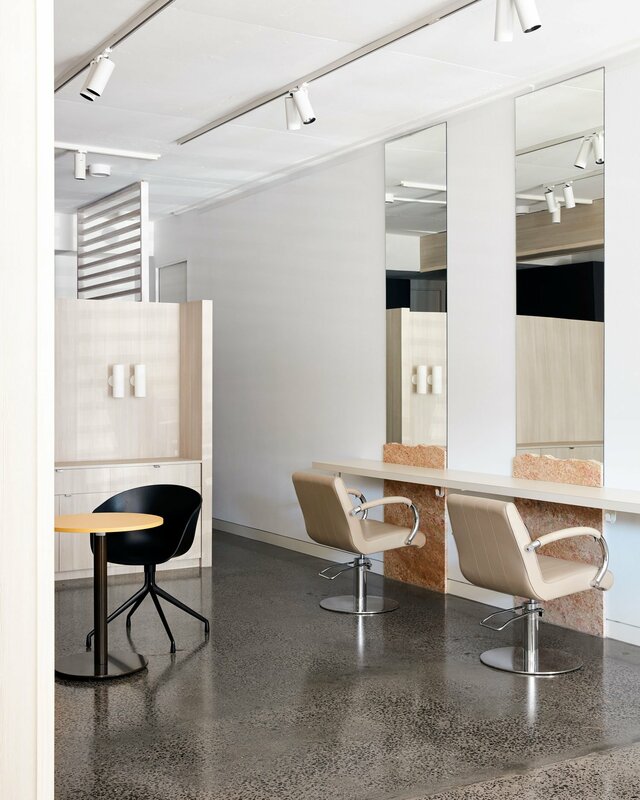 And this is evident as soon as you swing open the solid iron bark door and enter the intimate salon (it’s a mere 85m2!). 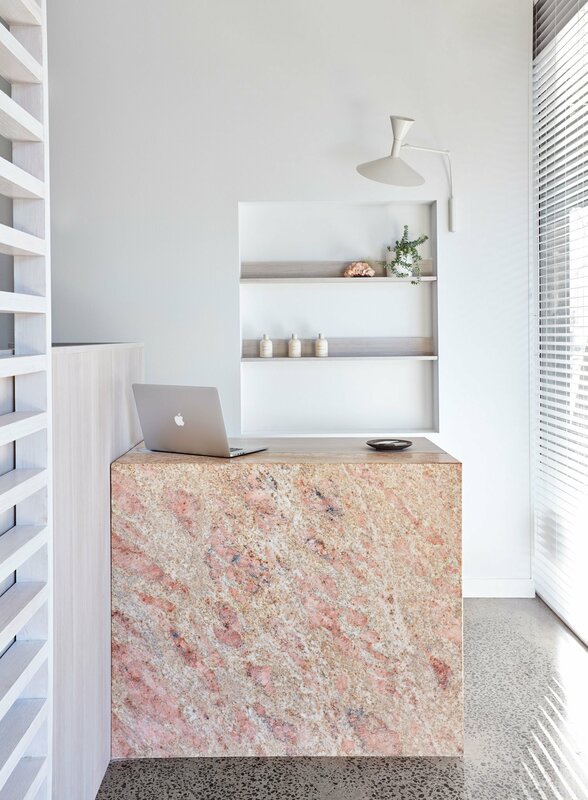 Your eye is immediately drawn to the dusty pink, raw stone that is used across the salon, from the front counter to the individual mirrors. 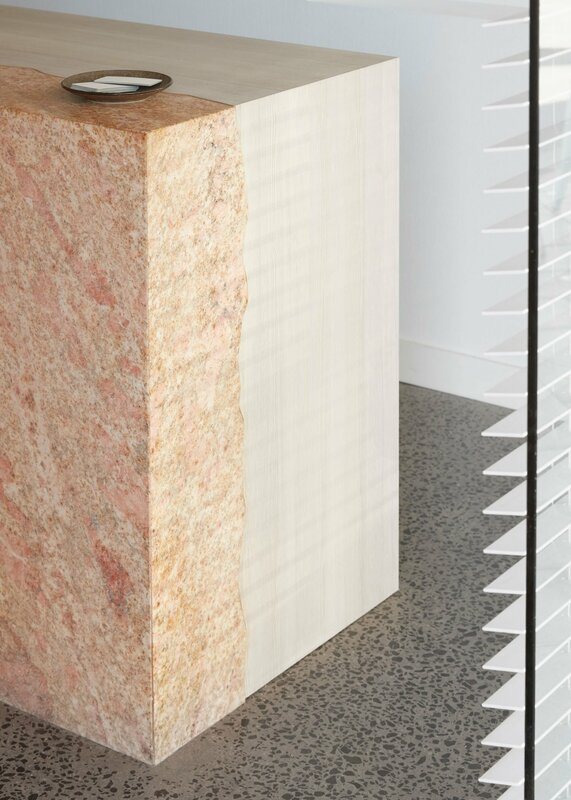 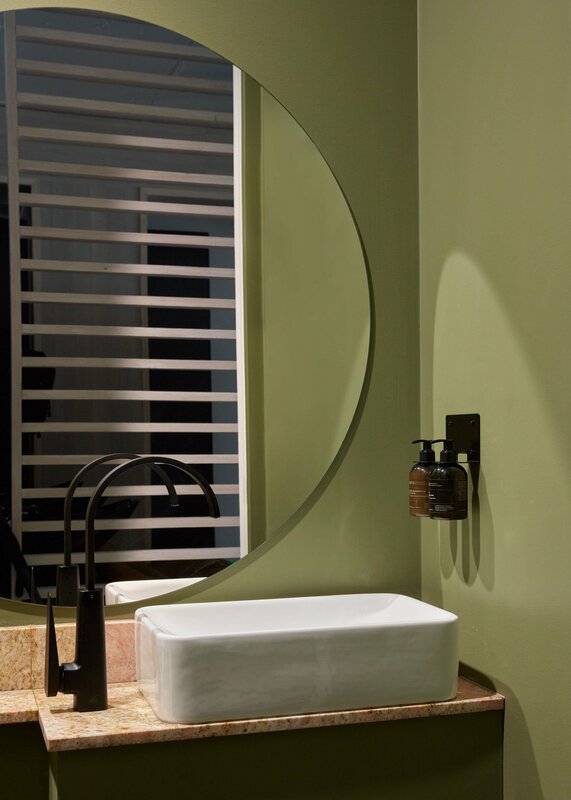 This stone is the focal point for Bob, and is perfectly offset against the white walls and the neutral colour palette.